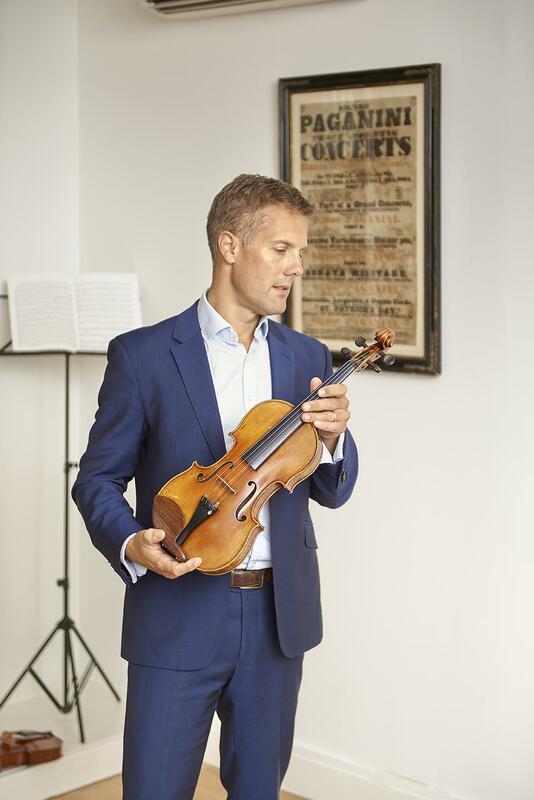 Here you can find out the latest information on our forthcoming auction, where and when you can preview the instruments; and the dates and times for instrument valuations across the world. 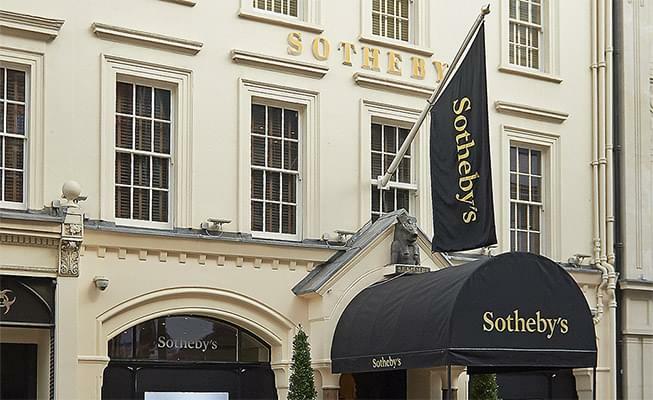 You are welcome to try instruments or bows in a more private setting, prior to our public view at Sotheby’s, at our 77 Great Titchfield Street office. Please contact us at info@ingleshayday.com or +44 (0)20 7042 7337 to arrange an appointment.